Gordon has extensive sales, marketing and general management experience to Director level with market leading life science, pharmaceutical and professional services companies both in the UK and overseas. He also has over 15 years’ business consultancy experience in the Midlands and South East having completed numerous strategic business change projects across a range of industry sectors with both large and smaller companies. Having a particular interest in the challenges experienced by companies achieving high growth he has assisted many business owners and directors to help them identify and drive through the changes necessary to achieve their business goals. 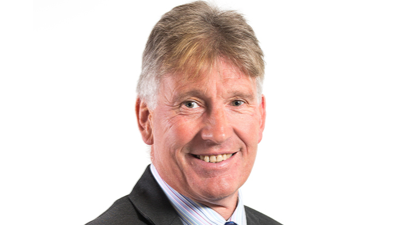 Gordon is a qualified Business Growth Coach and Mentor, a member of the Chartered Management Institute, Institute of Business Consulting and Chartered Institute of Marketing.